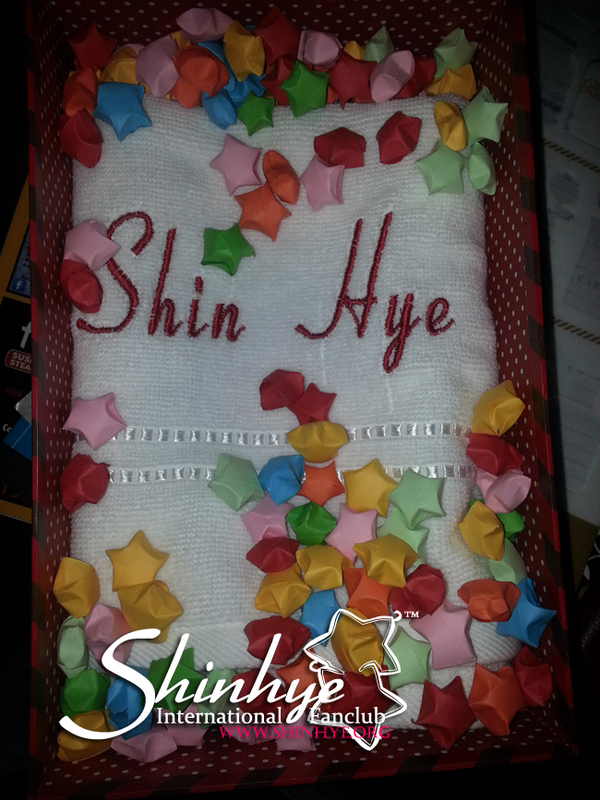 Happy birthday dear Shin Hye. 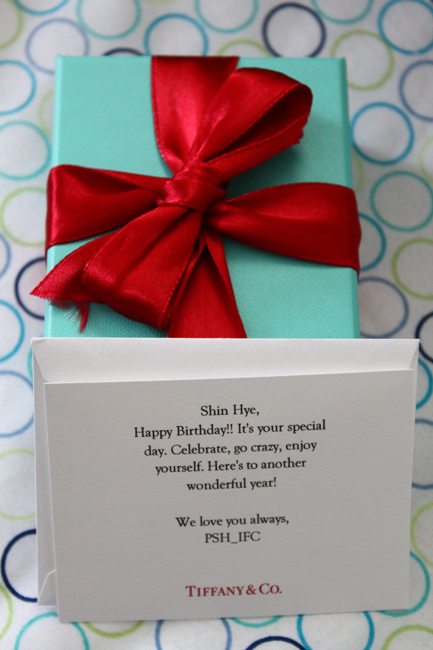 Happy birthday, beautiful and intelligent, Park Shin Hye. On your birthday, we wish you the very best. Time and experience changes us, but always stay true to yourself. "Be who you are and say what you feel, because those who mind don't matter, and those who matter don't mind." We love you so much and are so proud to be your fans. We look forward to many more glorious years with you!! We would like to thank all our generous donors in contributing to help us fund this project and to help provide support for our little boy, Jimmy. We can't thank you enough for all you have done. 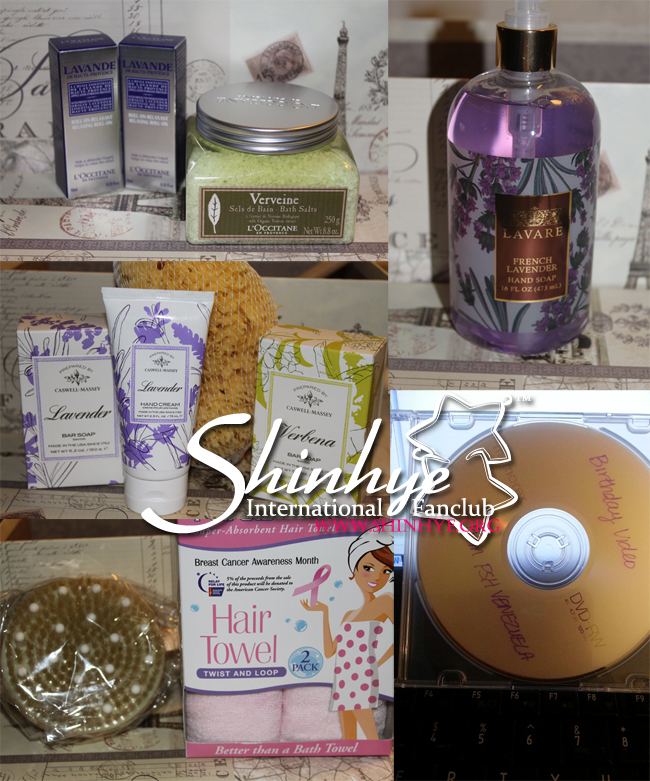 A small portion of the money was used to buy gifts for Shin Hye. The rest of the money from both the Christmas and Birthday donation will be used toward providing financial support for Jimmy for the rest of the year. Any excess will be carried over to next year, as we did last year. 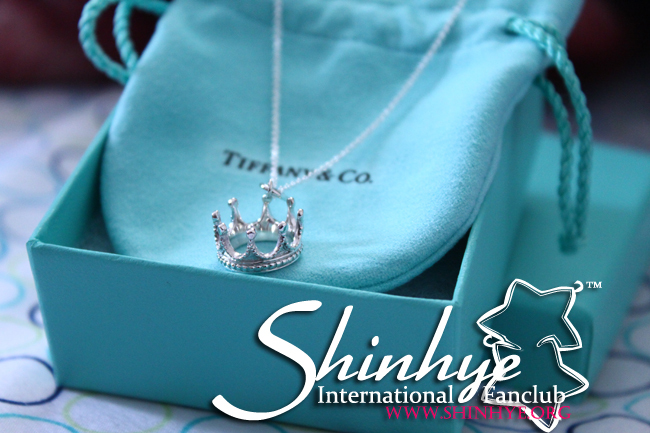 Shin Hye has always demonstrated her charitable character in helping others either on her birthday or elsewhere. Proceeds from her Birthday Fanmeeting went toward Abanna, her Ghana sponsor child. We at PSHIFC and as Starlight Angels can only do to follow in her altruistic footsteps. She is an inspiration. She has worked hard the last half of the year, filming her highly popular drama, "The Inheritors," and so as thanks and support, we have given her a set of aromatic bath supplies to help her relax in between busy periods. 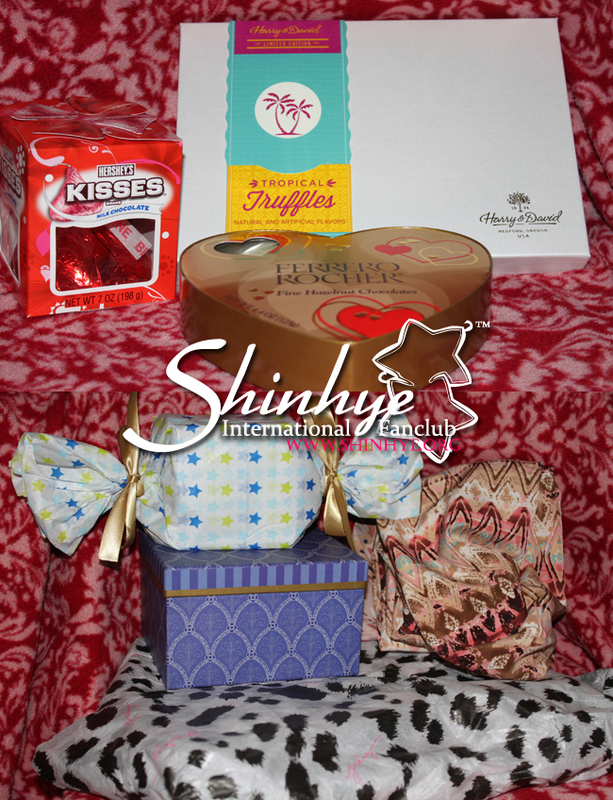 We would also like to thank everyone who has sent us gifts to be given to Shin Hye. 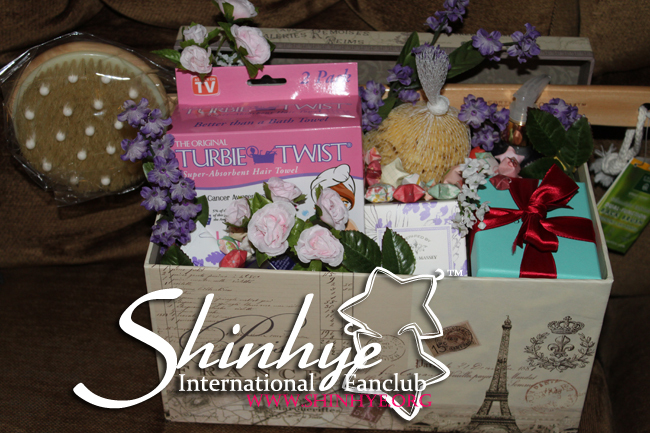 All gifts were received and sent along with ours to Shin Hye. Everyone will receive a bookmark as thanks from all of us at PSHIFC. Her fans are all so charitable. Thanks to you guys. You inspire other people so much to take part in charity works. And God bless PSH for inspiring us all. i want a dream catcher tOO!!!!! I want dream catcher !!! hi, i m grace from Singapore. how do i collect my prize? We have your address from PayPal, so we will send them to you.